Avia S.r.l. 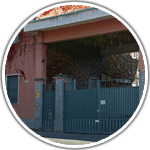 specialises in the production of fancy yarns for hand knitting, industrial knitting and weaving. Avia S.r.l. 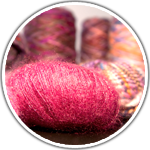 specialises in the production of mid-high end fancy yarns. 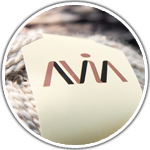 Avia's yarns are technically complex to produce.